Price: $20 for adults; $18 for LHM Members/Kean Alumni/Students; $13 for children (not suggested for children under 10 years old). 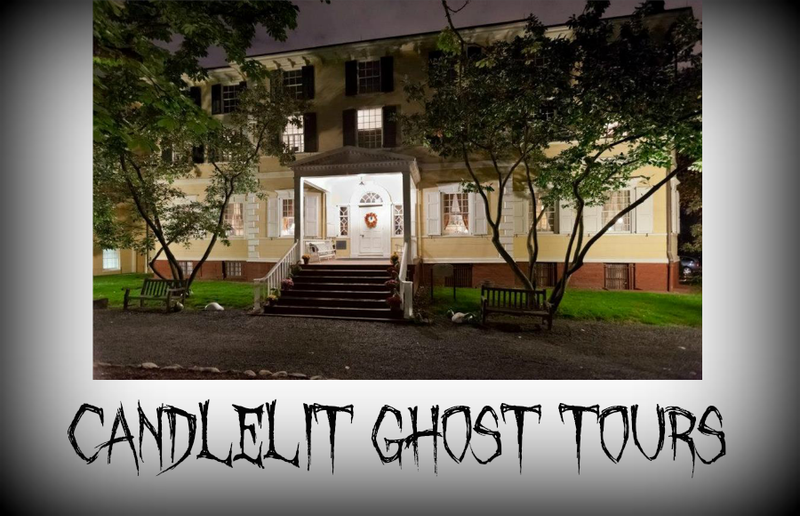 Join us for a spine-tingling tour of Liberty Hall Museum, after hours! 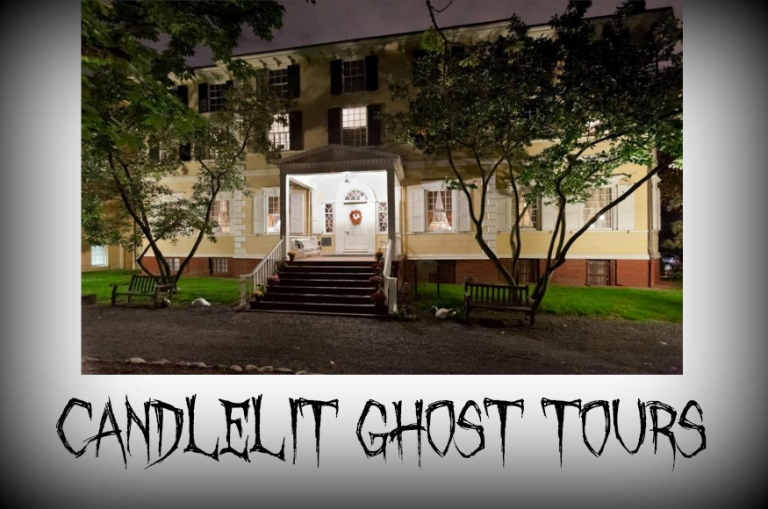 Museum staff will share their own paranormal experiences with you before embarking on a guided, candlelit tour of the museum. Perhaps you’ll even come away with your own ghost stories! Light refreshments will be served; space is limited and fills quickly, so make your reservation today!